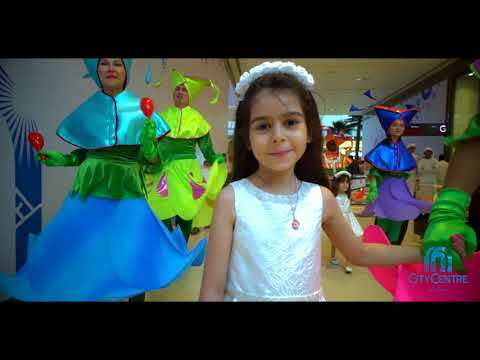 Amazing Eid Celebration at City Centre Ajman! 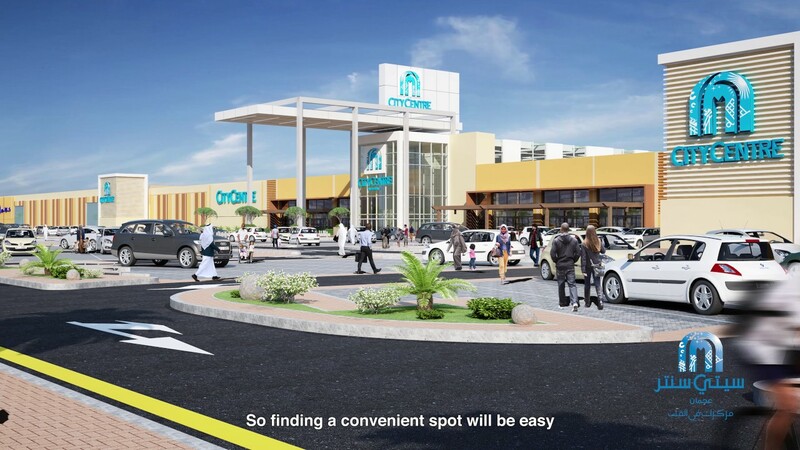 Travel to your dream destination with City Centre Ajman! 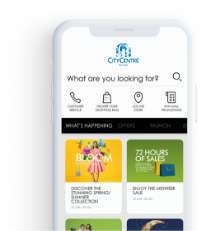 Experience it all at City Centre Ajman!